Our Collegiate Partners Program enables colleges & universities to provide student athletes with quality clothing. 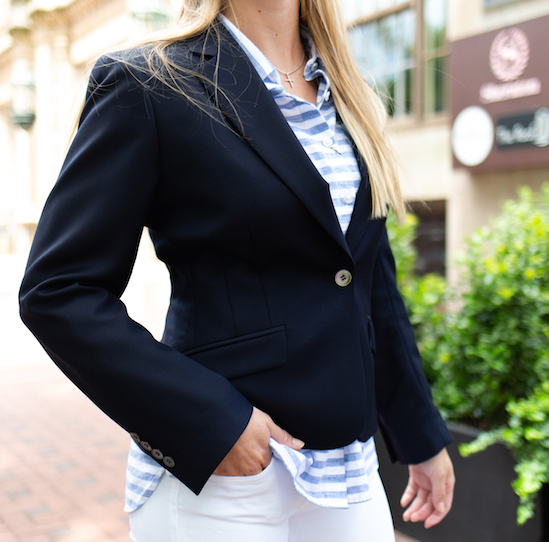 With 30 years of experience as a manufacturer and retailer of custom clothing for men & women, Granger Owings has built a reputation around quality materials combined with unsurpassed customer experience. We bring our team to you so there is no hassle in making travel plans. 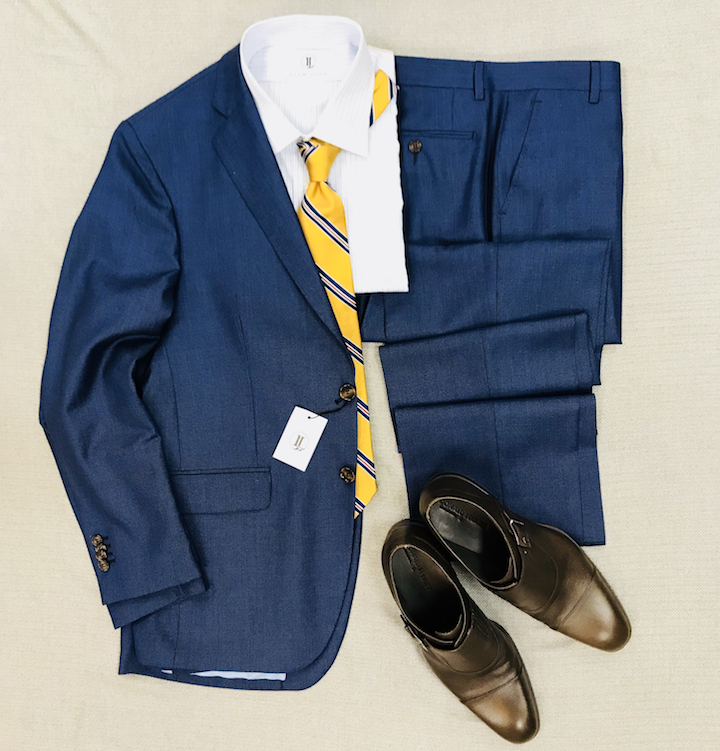 Every piece of our custom clothing is tailored specifically for the individual and styled to match their taste. 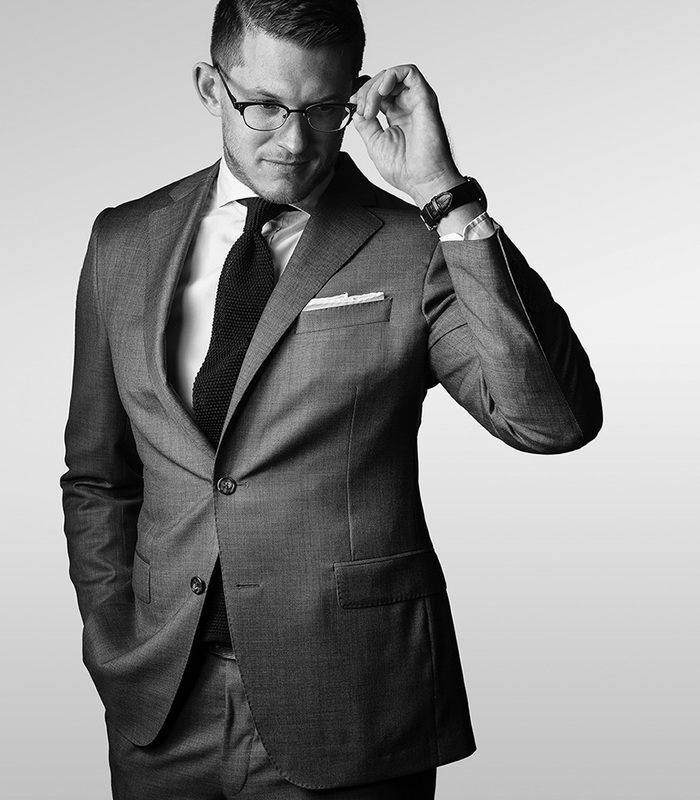 Utilizing 100% European fabrics, we ensure best in quality goods that will last for years to come. As the sole manufacturer, we oversee the process from start to finish. Final touch ups are performed by our in-house tailoring department. Our team will travel to your college or university to meet with each student athlete. After initial measurements are taken, we will work the individual to select personalized styles & fabrics. Allow for 4-6 weeks for the garments to be made and arrive. Upon arrival, we will schedule a fitting with the team. Our team will perform a final fitting with each student athlete and make any final adjustments, if any. Here's what sets us apart from the rest. Want more information? Send a message.